The friendship between Singapore and the United States was celebrated in grand fashion on Tuesday night, as President Barack Obama hosted Prime Minister Lee Hsien Loong at the first White House state dinner in Singapore's honour in three decades. Emirates airline suffered the worst incident in its 30-year history when a Boeing 777-300 arriving from India crash landed at Dubai International Airport before bursting into flames yesterday. All 300 passengers and crew escaped from the burning fuselage. North Korea has fired an intermediate-range ballistic missile that flew about 1,000km into waters within Japan's exclusive economic zone, the latest in a spate of tests that has raised tension in the region - and the farthest in its tests so far. In an extraordinary denunciation, US President Barack Obama has urged leaders of the Republican Party to withdraw their endorsements of billionaire Donald Trump's candidacy, flatly calling him "unfit to serve" as the nation's 45th president. Trials of autonomous vehicles show that cars are able to get along without humans in many situations. The question is, are people ready to get into such cars, asks senior transport correspondent Christopher Tan as he charts bumps on the road to a driverless future. British firm Go-Ahead, which will begin to run bus routes in Pasir Ris and Punggol from next month, will be arming its bus captains with communication skills to deal with commuter frustrations that arise. Go-Ahead said it was very close to hiring all its 900 staff. A Special Education Needs Centre launched yesterday at Singapore Polytechnic will offer assistive devices to help students with special needs learn better. It took $200,000 and two years to set up the centre, the first in an institute of higher learning. Pressure is mounting on interim judicial manager KPMG to find new investors to provide critical working capital for troubled firm Swiber Holdings. It needs its operational arm, Swiber Offshore Construction, to be revived as that is the revenue generator. Amabel Chua has won a silver medal at the World Bowling Youth Championships held in the United States, after losing to Malaysia's Natasha Roslan in the step-ladder final. The 16-year-old Singapore Sports School student was the Republic's youngest female bowler at the tournament, which is for those aged 21 and below. 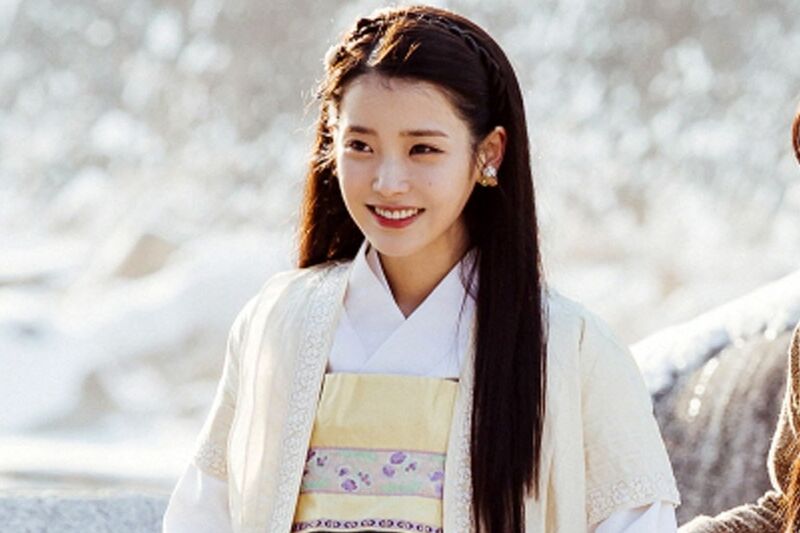 Scarlet Heart, the Korean remake of the popular 2011 Chinese series, premieres here on Aug 29 at 9pm, airing simultaneously as in South Korea. This is the first time viewers here will be able to watch a Korean drama at the same time as its original broadcast. The parents of the late actor Anton Yelchin have sued Fiat Chrysler Automobiles, a lawsuit likely to be the first wrongful death complaint linked to the Fiat Chrysler recall of more than 1.1 million vehicles that roll away after drivers exit them. Yelchin was killed on June 19 when his Grand Cherokee rolled backwards in the steep driveway of his home and crushed him against a concrete mailbox.